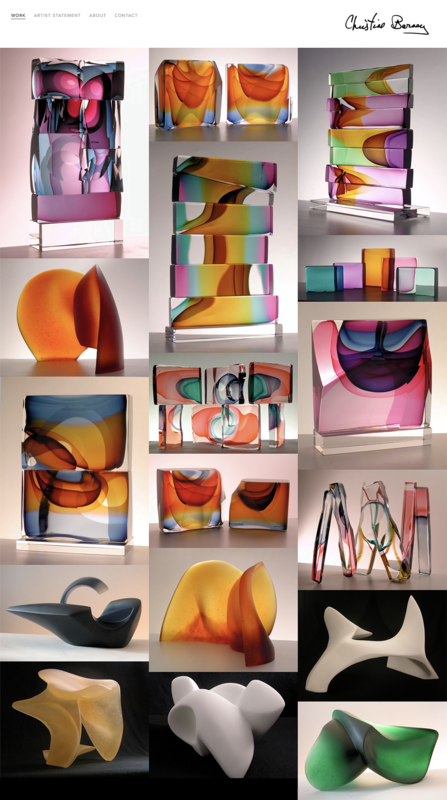 A longtime friend of our founder Chad Carns and artist Christine Barney masterfully created some of the most memorable pieces of glass art in our generation. 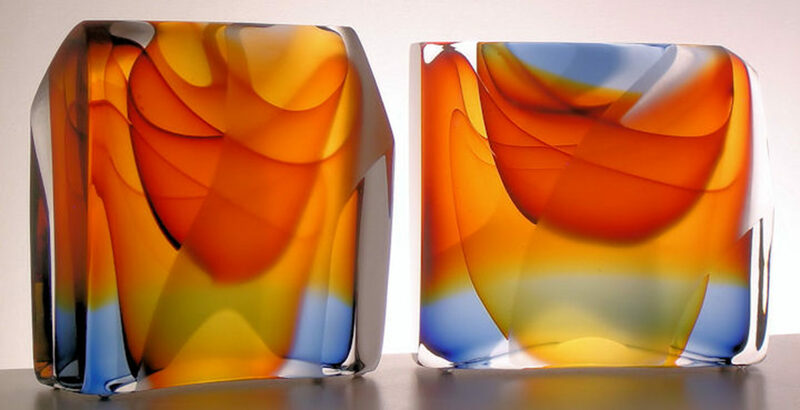 She is considered the modern “Pablo Picasso of glass”. So when Christine asked Carnsmedia to design a new logo and website to showcase her art, we were all thrilled to help out a local artist. 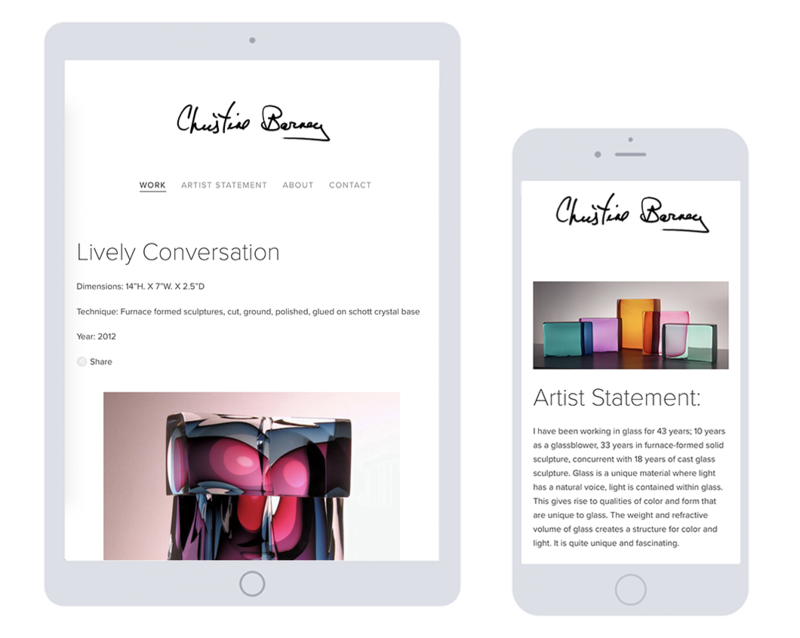 Carnsmedia created a fresh new website and logo that would allow Christine Barney’s art to be the focal point of the user experience. 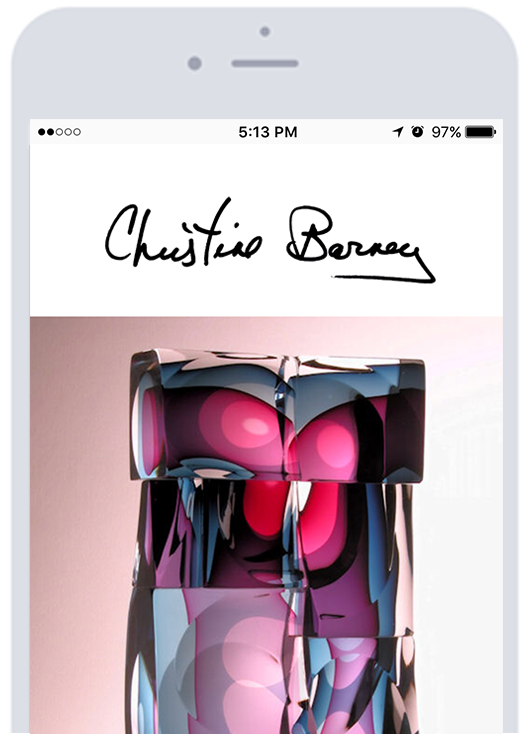 The content management system gives the artist a quick and easy way to post new artwork so the user experience is seamless across all devices. Carnsmedia combines decades of creative marketing and public relations experience with trending social media strategies to establish unique brand awareness, press coverage and customer growth for the food and beverage industry. © 2019 Carnsmedia. All rights reserved.